The entire FRoller, spindle and all, can go right in the freezer. 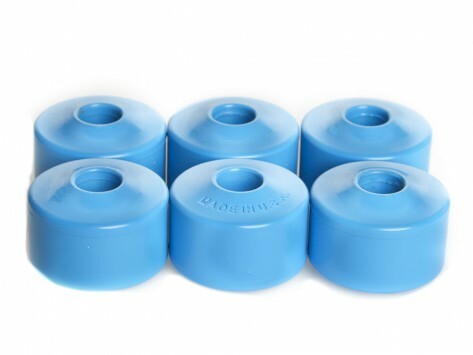 Or you can remove and freeze just the gel-filled plastic rollers. Then, re-attach and get rolling. Since the spindle and rollers are flexible, the FRoller molds to problem areas for added relief. The next time your muscles get sore, grab The FRoller and let it roll.